Thank You for signing up to the free Blog Plan course, next steps are in your inbox! 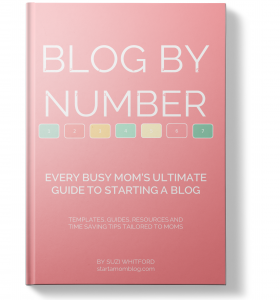 Get the Blog by Number ebook for only $7! Over 60% off! It’s the how-to guide to starting your blog, getting traffic and making money. More than 4,000 students have used the Blog by Number ebook to start their blogs.